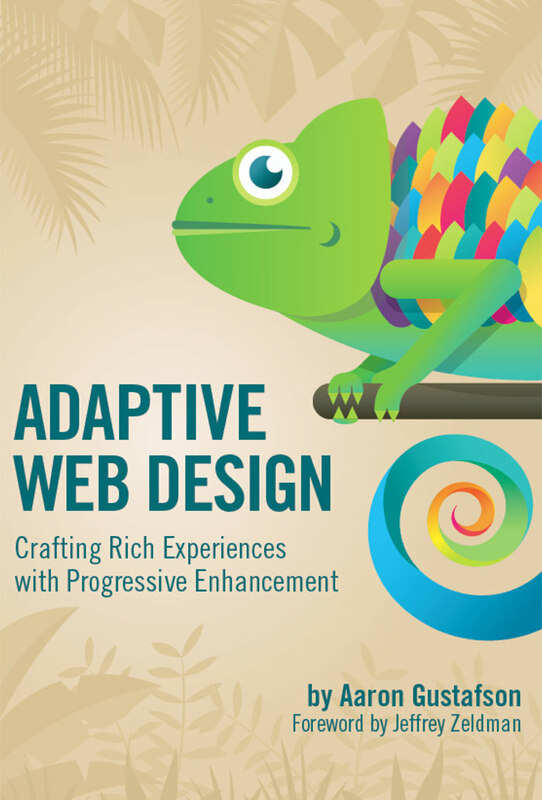 There are various sources for us when finding documents about website development. 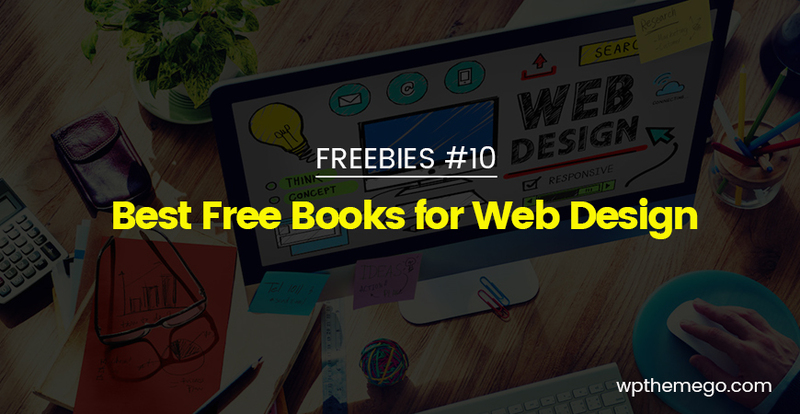 To help you find the best ones easier, in this article, let’s see the best free books for web design. 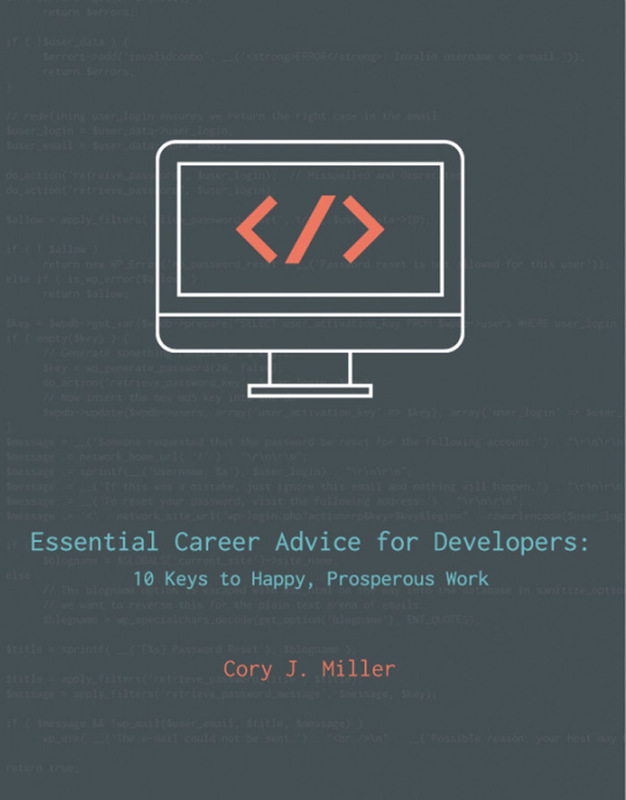 This guide includes 11 awesome tips on how to build a great WordPress site. 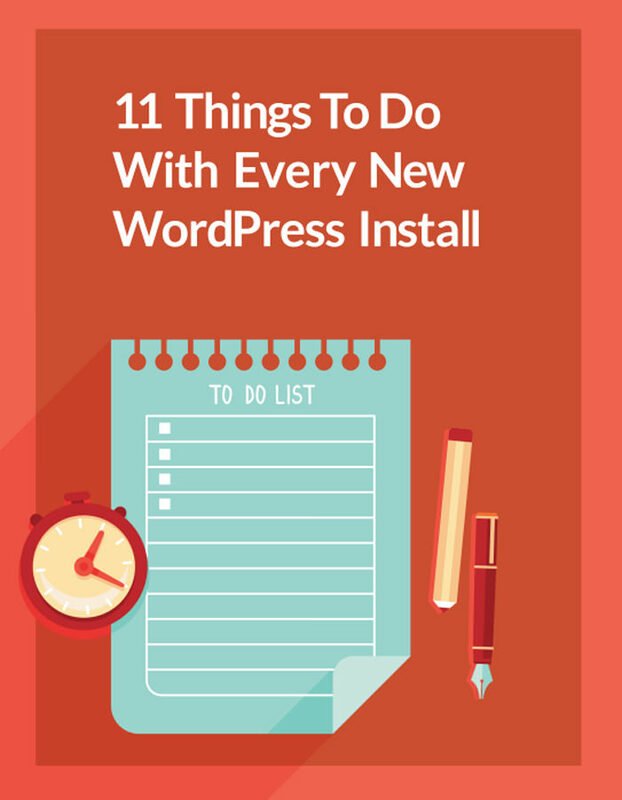 If you’re a newbie on this matter and who is just going to install WordPress, this ebook was written for you. 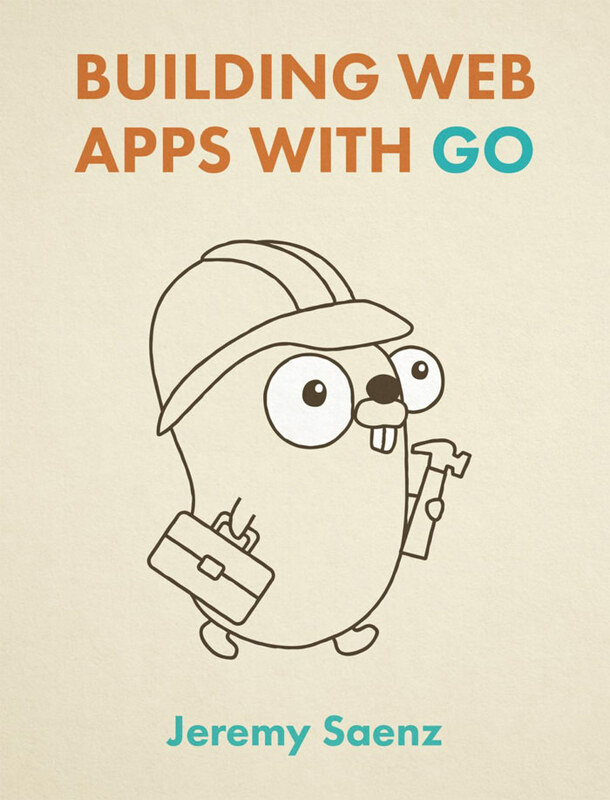 This is a 15-chapter ebook by Jeremy Saenz, which will teach you how to quickly build web applications using the Go programming language. 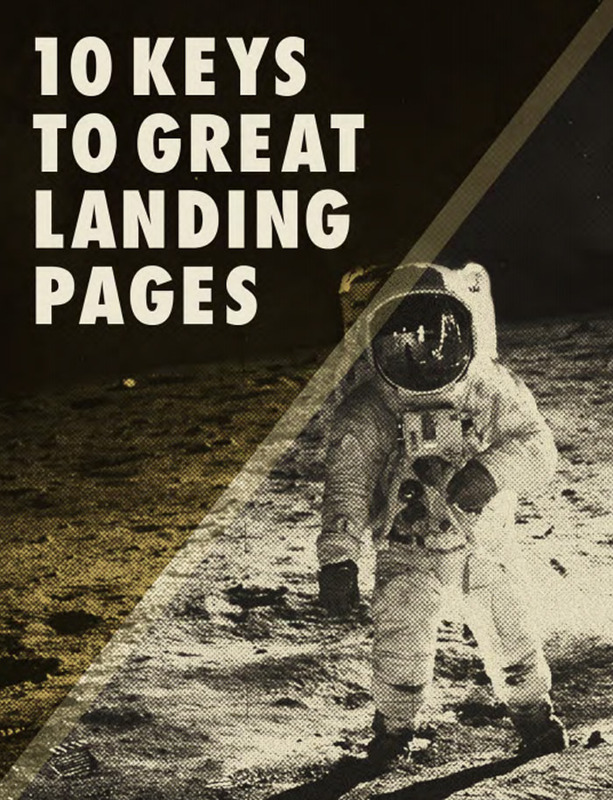 In this really short ebook you’ll get to know the key differences between landing pages and home pages, why they are so important, and how to build smart cool landing page, all in less than 20 pages. 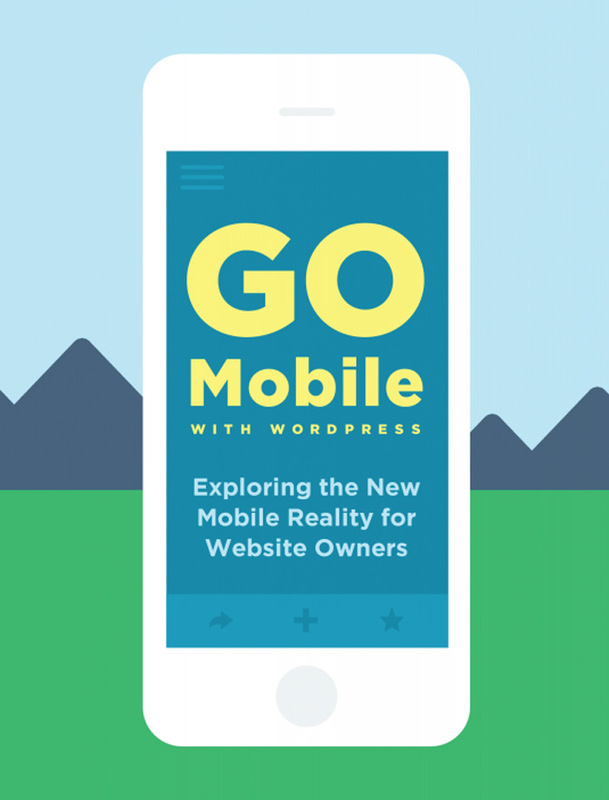 It’s never too late to turn your site mobile. Learn what is responsive design, mobile sites and mobile apps, and the tips you need to turn a site mobile-friendly. 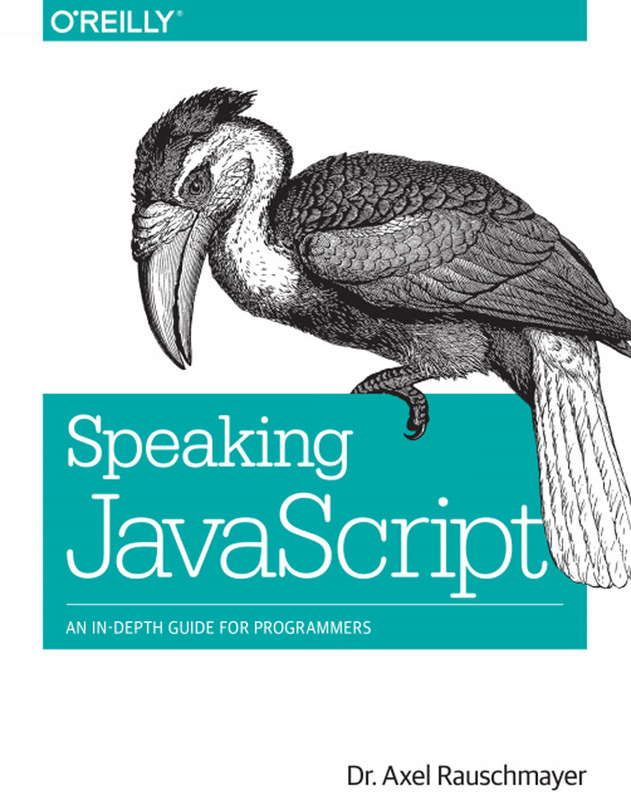 This book was written by the founder and CEO of iThemes, specifically for developers. 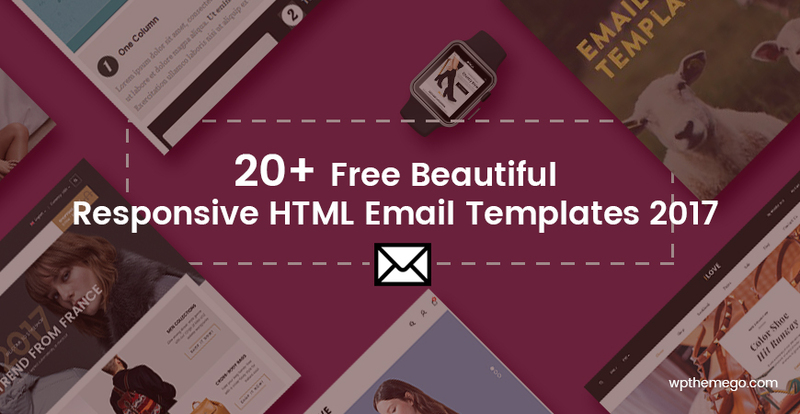 It will tell you how to build your portfolio, work with clients, develop good communication skills, and inspire you to keep learning and exploring. Do you want to be a full-time freelance web designer, but have no idea where to start? 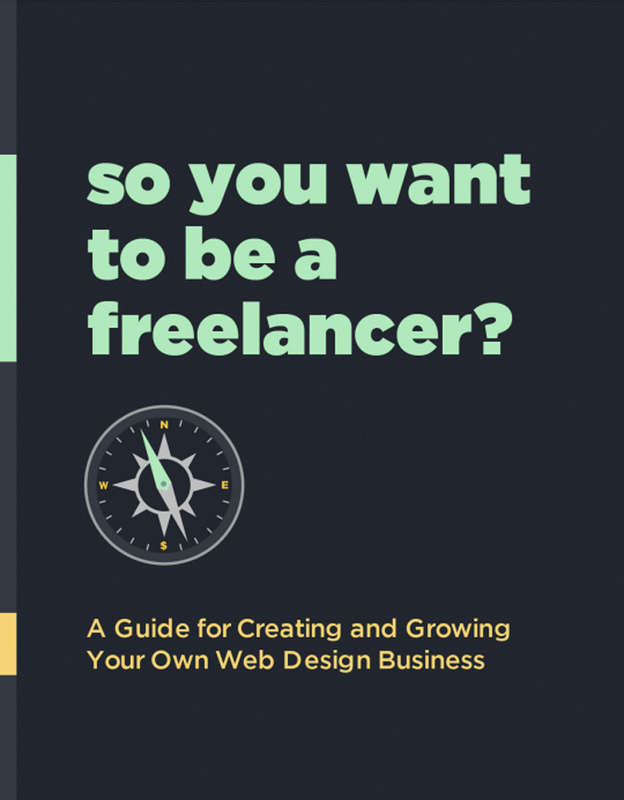 This ebook will tell you all pros and cons of a freelance web designer career, along with some practical tips how to build a strong business in this field. You’ll learn how to make money, be more organized, find new clients, and more.